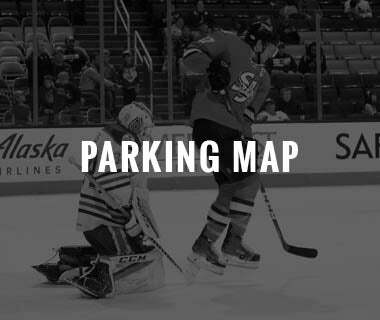 When you go to a hockey game, have you ever wondered what the measurements of the ice are, what your favorite player’s stats were, or how the game was played? 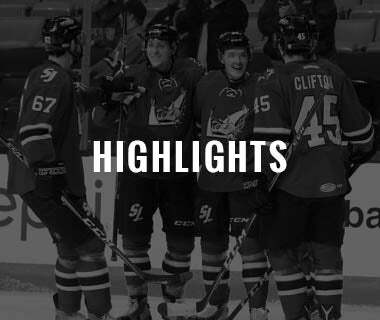 Get the answers to all of those questions and more with Barracuda Math Class! 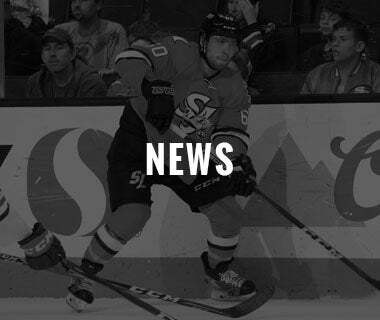 We are currently at capacity for the 2018-19 season. 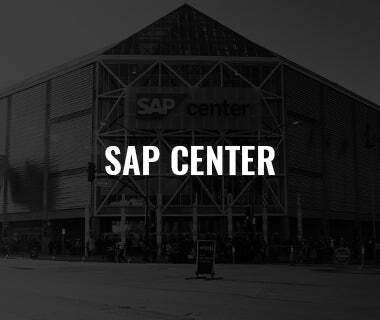 If you would like to add your class to the waitlist for the 2019-20 season, please click here. What is Barracuda Math Class? 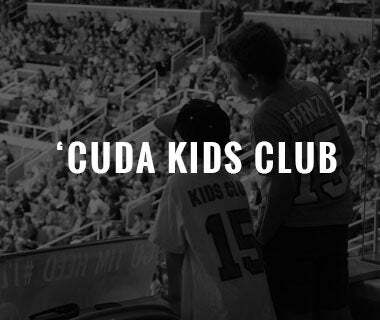 Barracuda Math Class is a community outreach program for elementary school-aged children designed to generate excitement and interest around math. 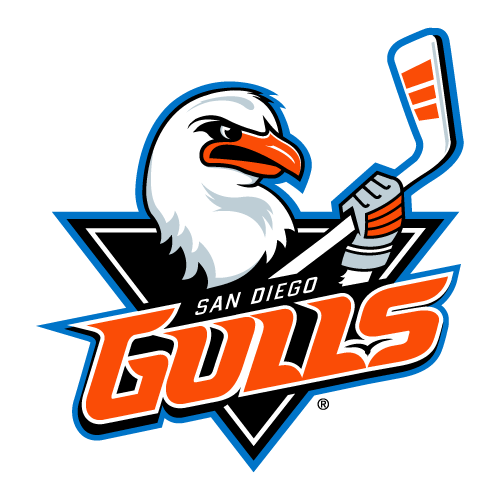 This program has been created based off of the standards outlined by the California Board of Education to teach students all about the game of hockey while practicing their everyday math skills at the same time. 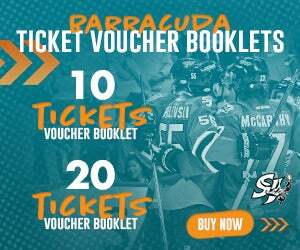 Plus, all kids get a free ticket for graduating from Barracuda Math Class! 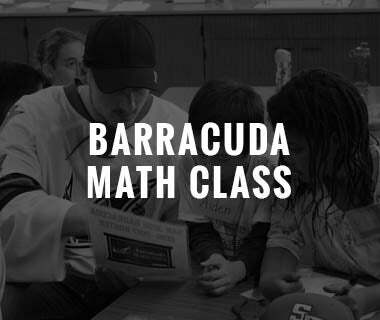 Barracuda Math Class is offered to ALL Kindergarten through 6th grade classes in and around Santa Clara County! Why would my students love this program? 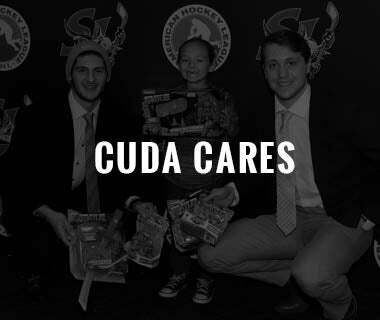 All of the students who participate in the program will receive fun giveaways including Barracuda school supplies and a signed photo. 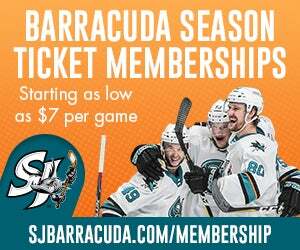 Barracuda Math Class gives students a chance to meet San Jose Barracuda players and staff while also teaching math and hockey in a fun, educational way! 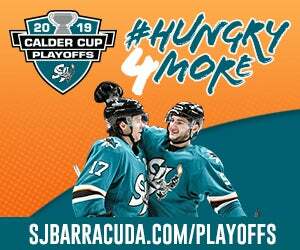 The San Jose Barracuda bring Barracuda Math Class right into your school or classroom. When can I bring the program to my school? The program is available throughout the 2017-18 school year and we will work with you to pick out the best day to bring Barracuda Math Class to your door! All you need to do is fill out the request form above at least 2 weeks before you would like the Barracuda to visit your school. 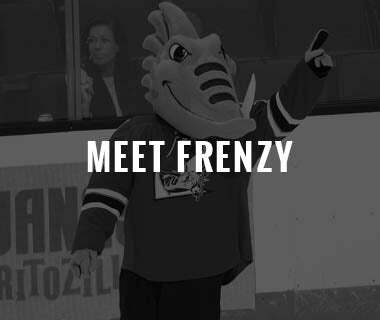 After we work with you to pick the perfect date for our visit, the San Jose Barracuda will bring a special guest host into your classroom for an hour of fun! 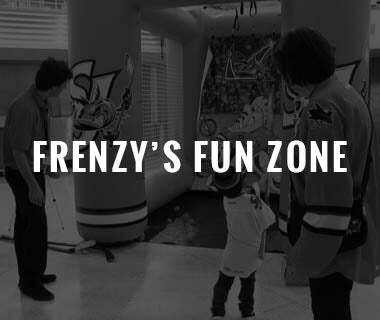 During the program, a Barracuda player or staff member will teach the students about hockey and how math is connected to the game. For grades 1-6, we will also split the class into two teams for a fun round of Math Jeopardy with the game customized to that grade's level of learning! For kindergarten we will teach students the game of hockey through shape recognition! Before we go, each student will receive Barracuda schools supplies to use during the school year. 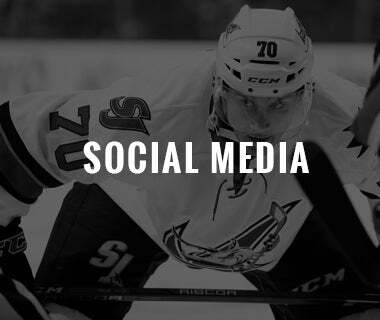 If available, students will also have the opportunity to take a class picture with a Barracuda player! For more information on Barracuda Math Class or how to get your classroom signed up, please contact Barracuda Marketing and Community Relations Assistant Faith Christensen at [email protected].